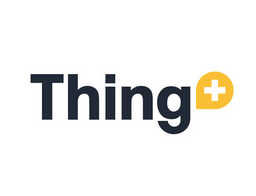 Using the Thing+ customizable dashboard is the fastest way to bring a solution to market. Modify widget types, locations, sizes, etc. The UI and UX has been optimized from the ground up for usage on any device, mobile or otherwise, with performance concerns at the forefront.